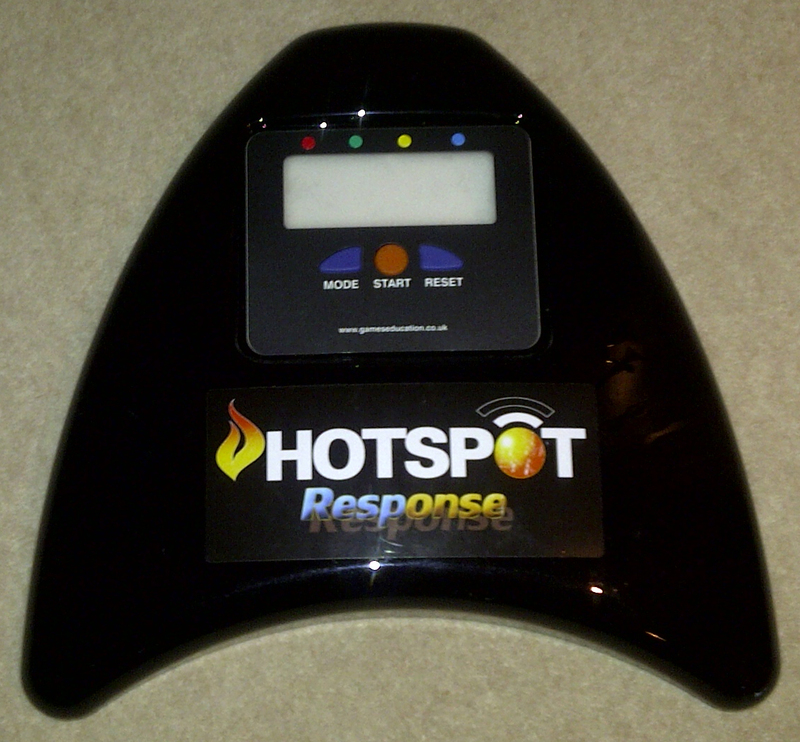 Model preview of Hotspot Response! 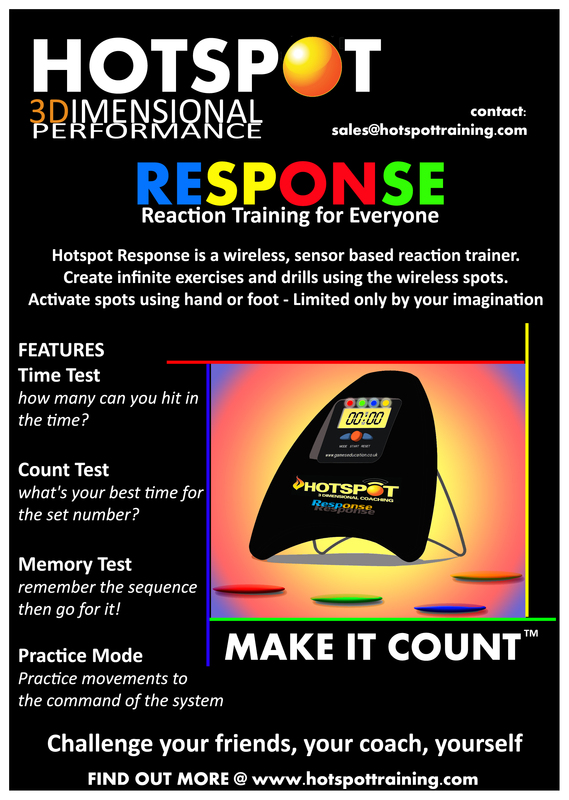 The new reaction trainer from hotspot training is in development. This picture is of the base unit that will control the reaction modes. 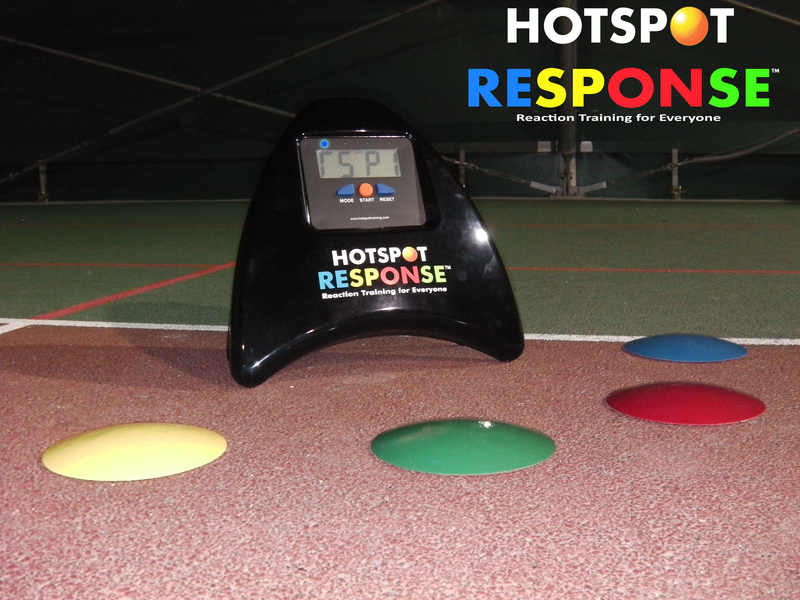 We will be producing coloured spots to correspond with the lights on the base that will be linked uniquely to the base. 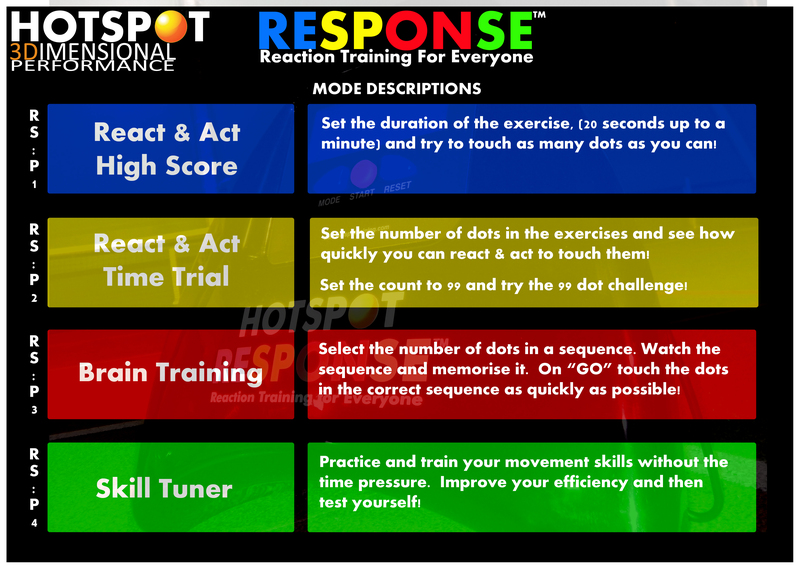 Hardware and software are in progress with two intended modes, a reaction mode and a memory speed mode. 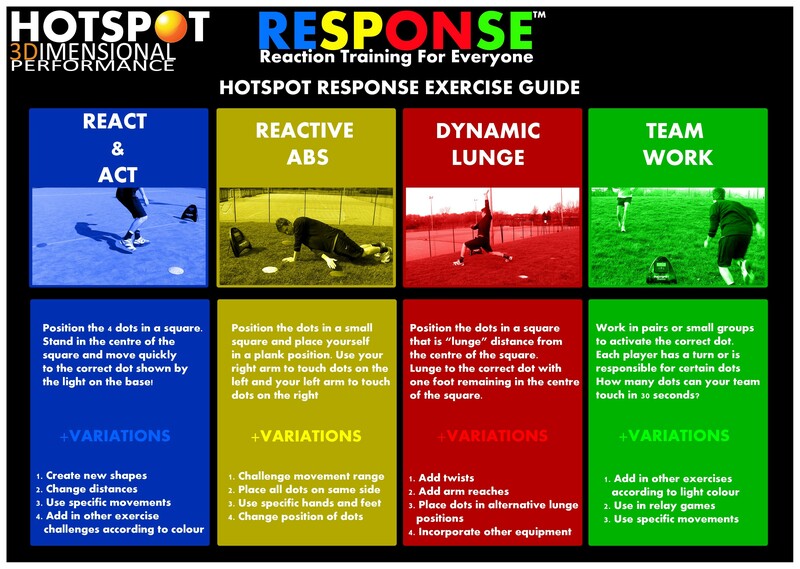 Look for more updates and let us know your thoughts on the system.